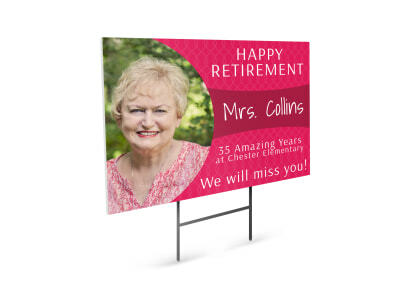 Create key landmarks for the arriving guests at your next soirée or upcoming nuptials with personalized yard signs that really roll out the red carpet. 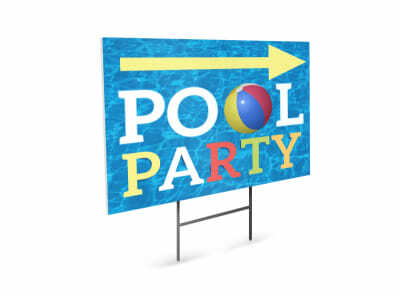 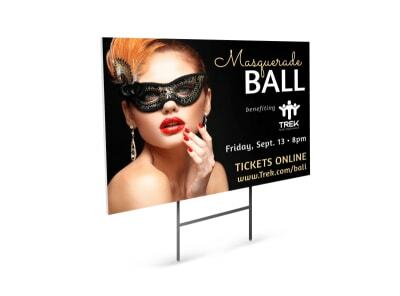 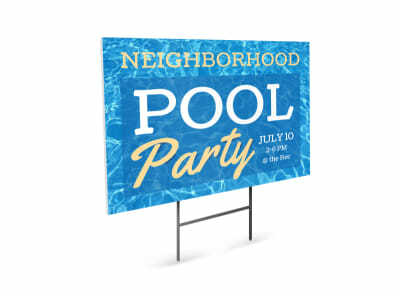 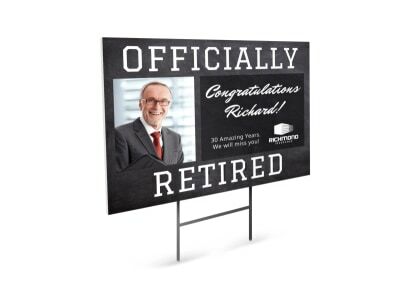 Our team has been working diligently to create customizable event yard sign templates that you can turn into the talk of the party. 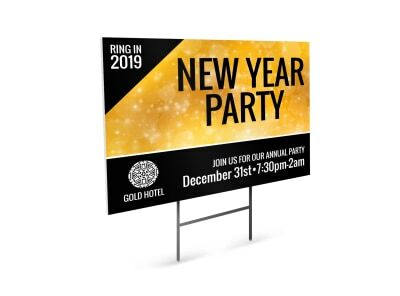 Spice it up with a fun Burma Shave-style rhyming theme, or you can just match your signs to the décor of your party, reception, or “I dos.” Our online editor keeps the entire process simple. 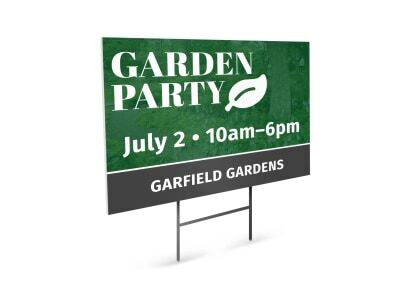 Check another item off of your to-do list by entrusting the print job to us, too!